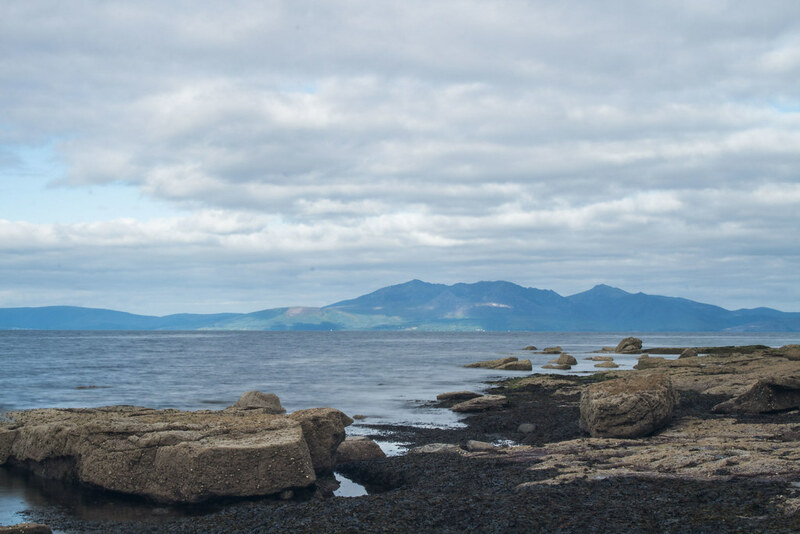 Stroll along the beach and enjoy the views over the firth of Clyde and the Isle of Arran. 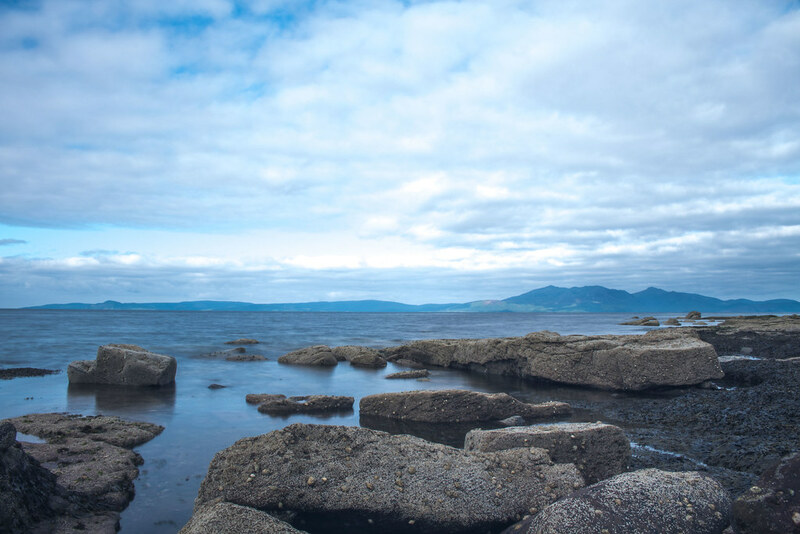 Take the A737 south west from Glasgow and follow signs to Ardrossan then West Kilbride. 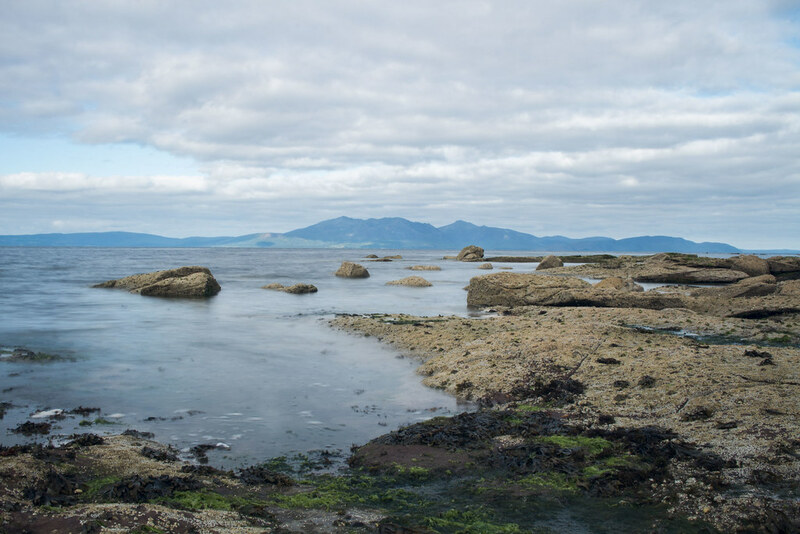 Seamills is just south of West Kilbride. Buses from Glasgow to West kilbride call at Seamills.